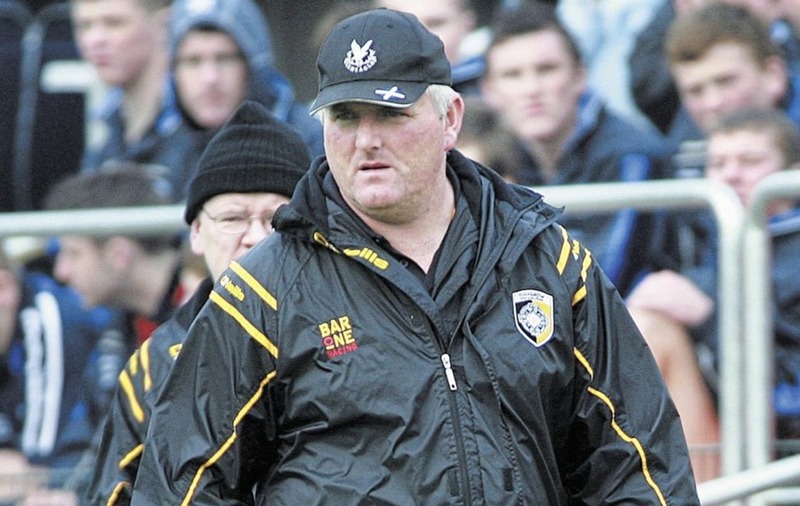 CLUBS across Ulster may be queuing up to knock Slaughtneil from their perch, but new Crossmaglen boss Donal Murtagh insists the reigning provincial kingpins are not even on his radar. Comparisons have been drawn between the Derry champions and some of the great Crossmaglen sides of the past 20 years, with the Emmet's securing a third Ulster title in four years against Cavan Gaels a fortnight ago. 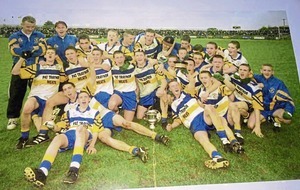 However, they have yet to do what Cross did six times between 1997 and 2012 and win an All-Ireland Club title - although they are once again one of the frontrunners in the hunt for the Holy Grail this year. Murtagh has watched on in admiration while the Emmet's emerged as the new force in Ulster and, having taken over the reins from Gareth O'Neill, he is charged with returning Cross to their former glory. That journey starts at home and, after watching as Maghery and Armagh Harps ended long waits to get their hands on the Gerry Fegan Cup, Murtagh's sole goal is returning Cross to the top of the tree in the county. He said: “Slaughtneil's results have been second to none. “It gives an awful boost to your confidence when you have the trophies and you're going into matches and other teams know how good you are. It's nearly worth a couple of scores on the board for you. “We were in that position ourselves but we're not thinking about winning Ulster titles at this moment in time. The number one title is an Armagh title and that's the one we're looking for. 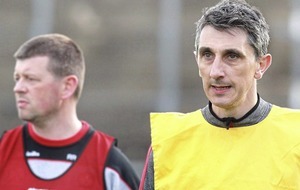 “Teams in Armagh have improved, there's no doubt about that. We have probably come back a bit and they've closed the gap - we have no right to win anything, we know that, but we feel we can come again, absolutely. “Kieran Donnelly's coming in along with me and him and Francis Fitzpatrick have been over the minors the last three or four years. “The minors this year were going for five in-a-row and they were beaten by a point, the U16s got to the Ulster final and were beaten by Kilcoo, our U21s have been very good. The last five or six years, from U16 up to U21, has probably been as good as it's ever been. “There are players coming through. We feel we weren't far away last year, we were punished for any wee mistake. “We seemed to have one of those years but over 20 odd years there were days we got away with absolute murder, there were days we won games we had no business winning. 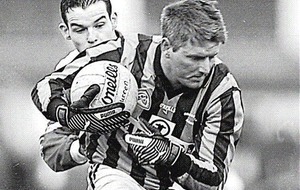 Murtagh was a major part of the club's success story during a previous spell in charge towards the end of the last decade, leading Cross to a hat-trick of Armagh and Ulster titles between 2006 and 2008, winning one All-Ireland Club and losing out in two St Patrick's Day finals. Since then he has been involved with Armagh during Paddy O'Rourke's reign, as well as managing Louth clubs Castlebellingham and St Malachy's, as well as Magheracloone in Monaghan. But, having been involved with the seniors alongside O'Neill last year, Murtagh jumped at the chance of a return to the Cross hotseat. 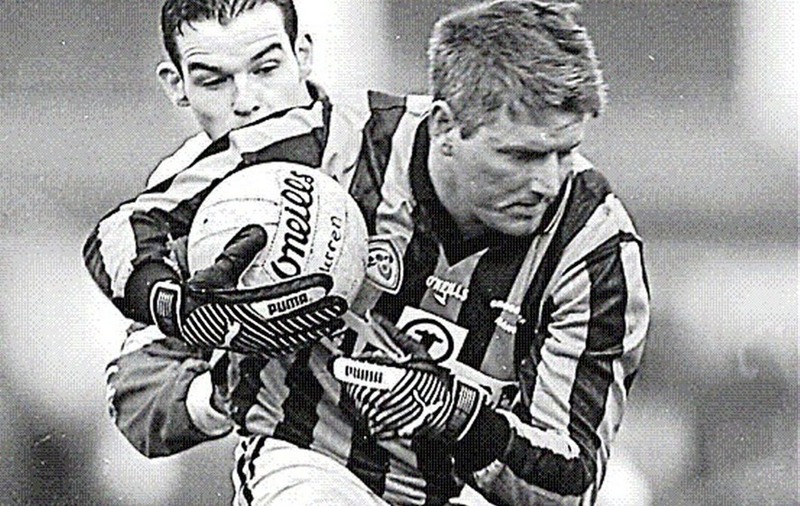 “I did apply for the Cross job a couple of times but there was good men in for it at the time - John McEntee and Oisin [McConville] and then big Joe [Kernan], so we always had plenty of men capable of doing the job,” he added. “I'm born and reared here and, no matter when you go outside to other clubs, they're not your own. Your own's your own as they say around here, and it's a special job to get. He faces an entirely different landscape this time around, though. Then, men like John and Tony McEntee, John Donaldson, Paul Hearty, Francie Bellew and McConville still populated the dressing room, backboning a team that boasted the perfect mix of youth and experience. Finding that blend again is a huge challenge, but one Murtagh feels is achievable. “Listen, they were quality players who would've got on any team in Ireland. They were the backbone of the team when I took it over the last time. “But then you had two or three guys coming in every year – David McKenna, Paul Kernan, Johnny Hanratty, Jamie Clarke, Kyle Carragher... we brought in quality players every year.